SOLD! $1,500,000. Represented Buyer. Purchased by a foreign investor. A fantastic Newport Heights location offering 5 bedrooms plus a pool-side room with kitchenette and a full bathroom. A large living room with a fireplace opens to the dining room and kitchen. 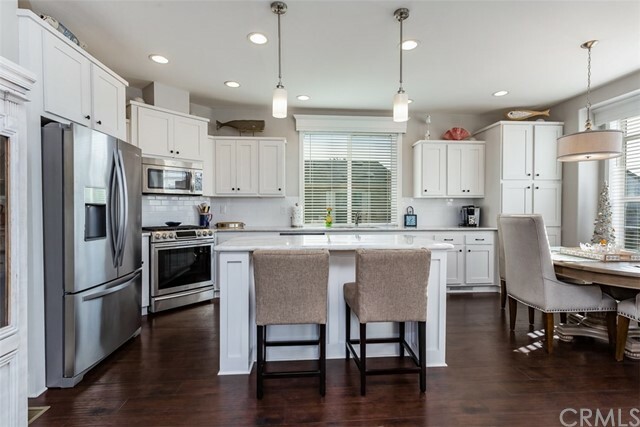 The kitchen, which looks out to the pool and spa, was remodeled and contains top of the line stainless steel appliances and granite counters with a dining bar. Two bedrooms, one of which opens to the pool area, are downstairs along with a full bath. From the entry, a chandelier overhangs the luxurious curved staircase which takes you to a large family room loft with an additional fireplace, built in desks and entertainment area. The large master has an oversized spa bath, dual sinks, bonus room/baby room (or convert to walk-in closet) and balcony that overlooks the pool area. A large three car garage offers plenty of room for vehicles, the laundry area and an additional bathroom with shower. Great location that is close to several bay and ocean view parks. 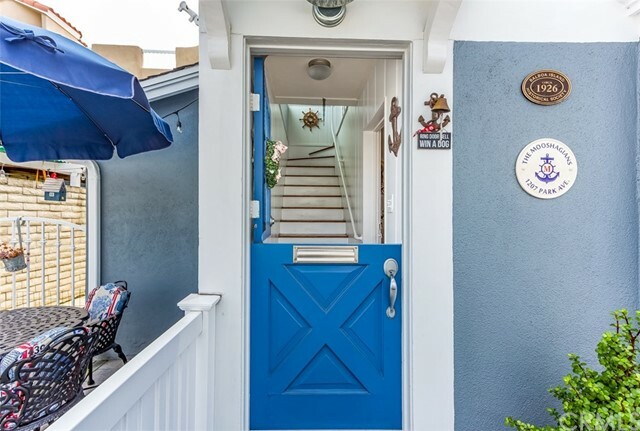 Enjoy the close proximity of schools, dining, the beach, Newport harbor and back bay.